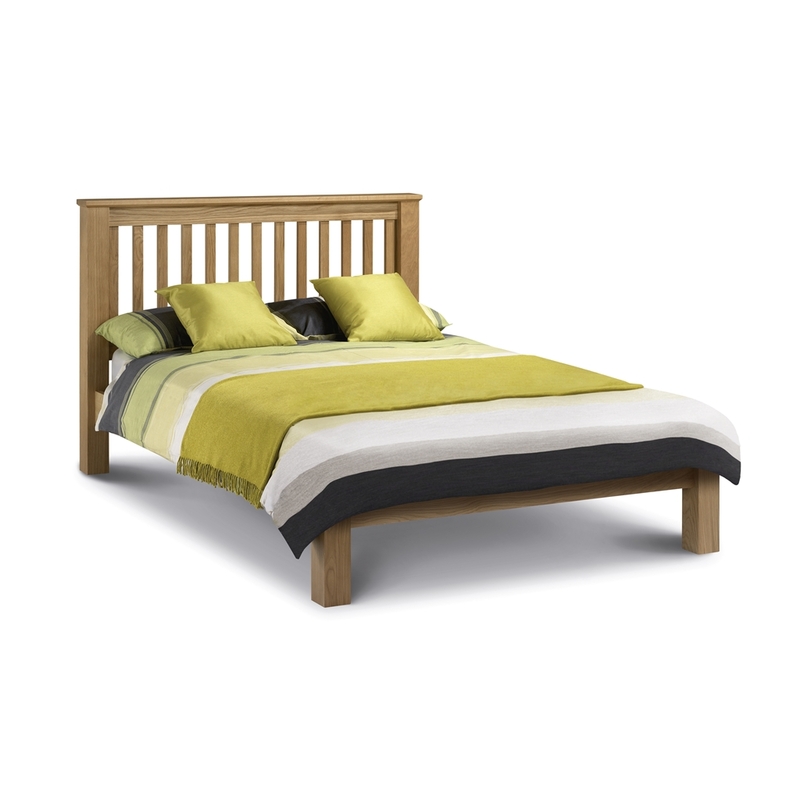 Shaker Style Oak Bed Frame - Low Foot End - Double 4ft 6"
Shaker Style Double Oak Bed Frame - Low Foot End - 4ft 6"
This shaker style bed frame is perfect for every bedroom setting. It is robustly made from solid oak and oak veneers. 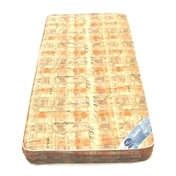 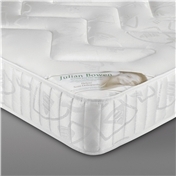 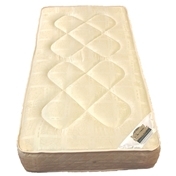 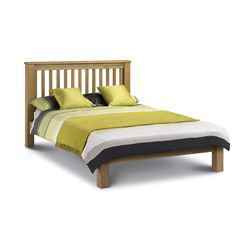 It has the benefit of a fully sprung slatted sleeping base which gives extra comfort and helps to prolong mattress life. 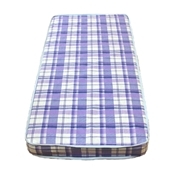 The frame is designed for a 135cm x 190 cm mattress, please note bed frames do not include mattresses.